David Miles (Miles Better News Agency) gives his views. 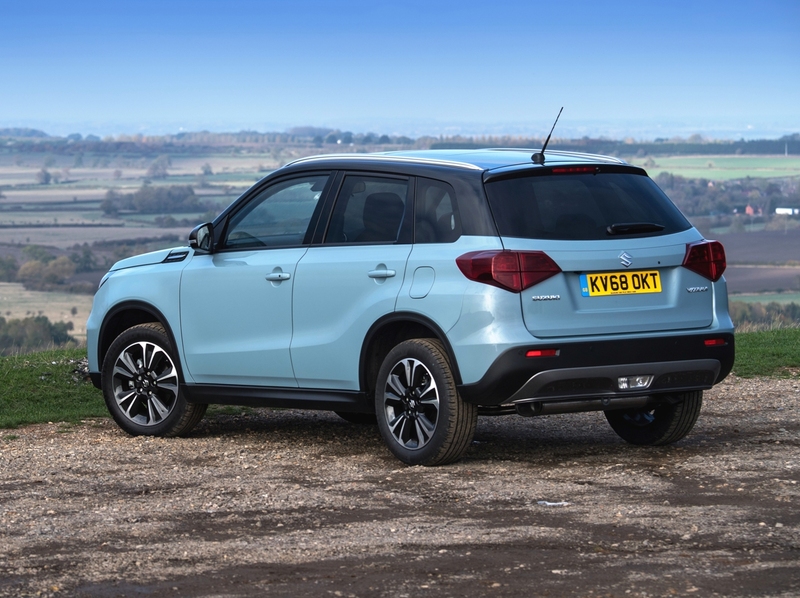 On sale early in 2019, although UK order books were opened in September, is the upgraded Suzuki Vitara with mild styling updates but more notable are new engine options and specification upgrades. Priced from £16,999 to £25,649, the nine variant 2019 model line-up sees 1.0 litre and 1.4 litre Boosterjet turbocharged petrol engines replacing the previous 1.6 litre 120 hp petrol and diesel units. 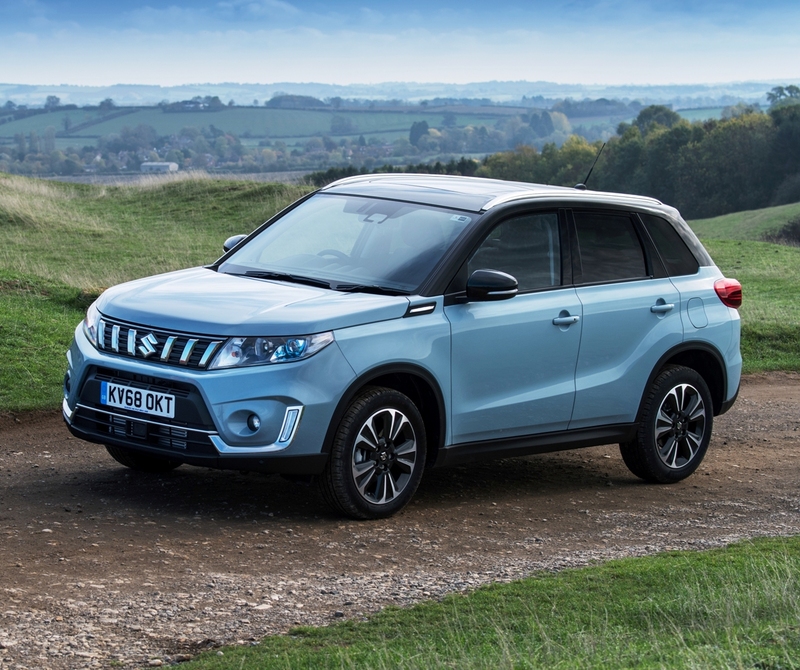 Now in its 30th year the current third generation five door compact/mid-sized Vitara SUV was introduced in 2015 and it has been the most popular vehicle in the Suzuki range – and now we have the 2019 model year upgraded versions. The Boosterjet engines provide greater efficiency and offer lower emissions than the outgoing engines but there is no diesel option. The SZ4 and SZT grades are equipped with the 1.0 litre 111 hp, 170 Nm (125 lb.ft) manual or 160 Nm (118 lb.ft) auto Boosterjet three-cylinder turbo engine, and ALLGRIP 4WD is available optionally on the SZT with manual transmission. The higher specification SZ5 models are equipped with the 1.4 litre Boosterjet four-cylinder turbo petrol engine, which offers a power output of 140 hp and 220 Nm (162 lb.ft) of torque is available from just 1,500 rpm through to 4,000 rpm for both manual and auto gearbox models. As for performance, depending on the transmission type, all the 1.0 litre models have a top speed of 111 mph and zero to 62 mph takes between 11.5 and 12.5 seconds. The 1.4-litre models have a top speed of 124 mph and the zero to 62 mph acceleration times vary between 9.5 and 10.2 seconds. The new WLTP Combined Cycle fuel consumption and CO2 emission figures are; 1.0 litre models range between 53.2 mpg and 45.9 mpg, depending on manual/auto/ALLGRIP spec, and CO2 emissions range between 139 and 162 g/km. The 1.4 litre engine figures are 48.7 mpg to 44.8 mpg with CO2 figures ranging between 146 and 174 g/km, depending on transmission types. 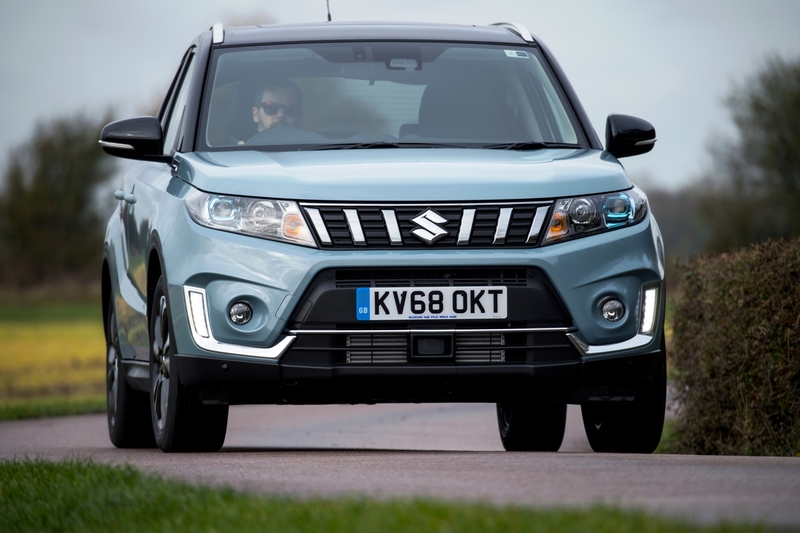 Ed Norman, Suzuki’s UK manager Product and Planning, said at last week’s media launch that the 1.0 litre SZT with 2WD priced at £18,999 is expected to be the best selling version. Sales expectations for the overall range will be around 12,000 units in 2019 with 1.0 litre models being the choice of 60% of UK buyers, the mid-range SZT specification level will account for 50% of sales, the SZ4 20% and the range-topping SZ5 30%. Around 66% of buyers will choose a manual transmission version and a third of customers will opt for a 4WD ALLGRIP model. The sales split between retail customer and fleet/business user-choosers customer is expected to be 50/50. There is a price increase of around £1,000 over the outgoing versions, reflecting the higher specification and use of new turbocharged petrol engines. All models are built in Hungary; they have a five-door body style with lift-up rear tailgate with an overall length of 4,175 mm (13.70 ft), a width of 1,775 mm (5.82 ft), a height of 1,610 mm (5.28 ft) and a wheelbase length of 2,500 mm (8.20 ft). Seating is for five people with a 375 litre (13.24 cu.ft) boot with all seats in use. The rear seats fold to create a flat load floor and the load area capacity increases up to 710 litres (25.07 cu.ft). The braked towing weight for all models is 1,200 kg (2,645 lb). The Vitara through its generations has become a trusted, user-friendly compact SUV with reasonable prices and a reputation for durability. The 4WD versions have proved to be very capable for off-road travel, whether that is as a workhorse or for recreational use. For the 2019 model year none of those elements have changed that much except the price. 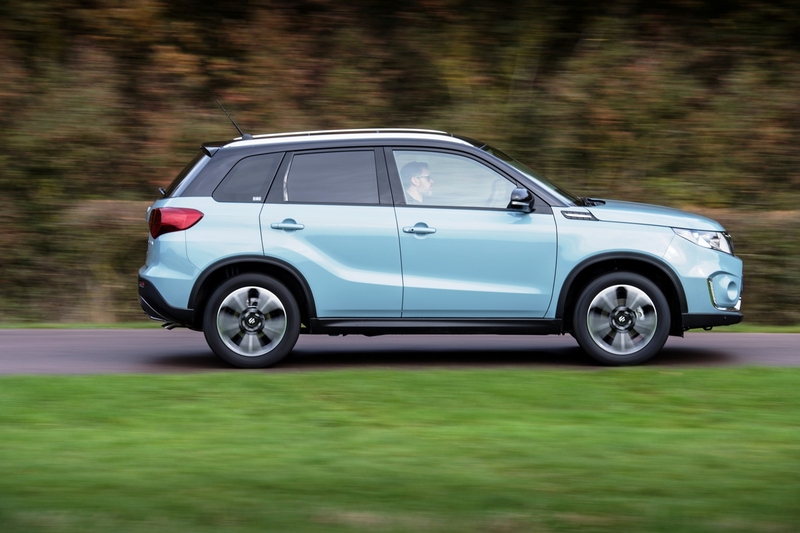 Perhaps the higher spec models are not the bargain they once were, but in fairness the latest Vitara is the best-equipped generation yet and it has the latest in engine and transmission technologies, plus improved safety equipment. Nowadays it’s the pricing and spec level rather than 4WD capabilities that appeal to most customers. Because of price the majority of buyers will opt for the 1.0 litre engine, manual gearbox, 2WD and the sensibly equipped mid-range SZT version which costs £18,999. That was the version I tried first of all on the busy Warwickshire roads. The three-cylinder turbocharged Boosterjet engine is bright and free-revving with a pleasant engine tone. With 111 hp at 5,500 rpm it needs its free-revving nature to get the best acceleration response and the top speed of 111 mph is not too shabby – and who drives at that speed in a compact SUV anyway? The acceleration time is a modest 11.5 seconds but the response is good for low to mid-range speeds, thanks to the 170 Nm (125 lb.ft) of torque available from 2,000 rpm. The five-speed manual gearbox suits this engine and its torque characteristics well enough, making driving easy and responsive at in-town speeds or accelerating on more open roads. 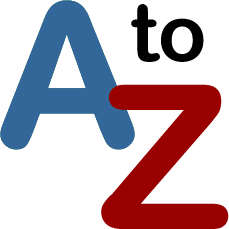 Cruising at 70 mph is relatively refined but climbing steep hills requires selecting a lower gear or two to keep the engine within its powerband range. The official WLTP Combined Cycle fuel consumption figure is 45.9 mpg and on our test drive this model returned 41.6 mpg. With CO2 emissions of 139 g/km First Year VED petrol road tax costs £205 before the second year onwards £140 Standard rate cost is applied. Company car drivers will pay 28% Benefit-in-Kind tax and insurance is Group 12E. Overall this is the sensible Vitara version if 4WD isn’t a requirement. It’s compact but not too small, easy to drive with a comfortable ride quality, it’s fuel efficient and the latest improvements in equipment levels are welcome. 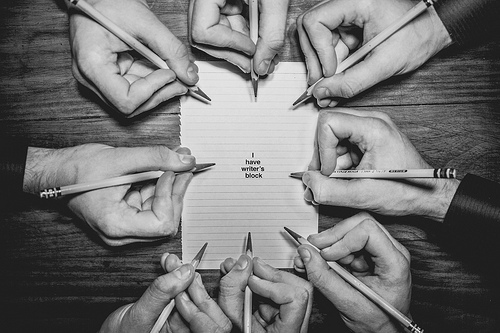 It will suit most buyers in this fast-growing marker sector. More appealing to drive and for overall versatility both on and off road, or during poor winter road conditions, is the top of the range 1.4 litre SZ5 version, with its manual gearbox and 4WD ALLGRIP Pro traction system. Whilst the all-weather performance will be appreciated as will the go-anywhere driving capabilities – ideal for those of us who live in ‘the sticks’, the price is less appealing at £24,299. Do the sums – that is a hefty £5,300 more than the 1.0 litre one grade down model, but it’s a significant added cost for a 4WD system and slightly higher spec and some additional safety equipment. Visually from the outside there is little difference and it’s only slightly ‘posher’ inside, but it does have 4WD which for me is a bonus. The 1.4 litre four cylinder petrol engine with 140 hp and more importantly more torque at 22 Nm (162 lb.ft) from a low 1,500 rpm across a wider powerband, is a significantly stronger unit. It’s got more ‘grunt’, it doesn’t fade going up steep hills and it needs to be worked less hard if you are driving on motorways. Top speed is 124 mph and zero to 62 mph takes 10.2 seconds. In addition to the significantly higher price over the lesser powered version, the WLTP Combined Cycle figure is 37.7 mpg so it will cost more to run and my test drive figure using similar Warwickshire roads returned 36.4 mpg. The WLTP Combined Cycle CO2 figure is a hefty 169 g/km so First Year VED road tax costs more, at £515 before reverting to the £140 Standard rate. Company car drivers will pay 34% Benefit-in-Kind tax and insurance goes to the higher Group 17E rating. There is no doubt for some people the 1.4-litre 4WD version is the better and nicer latest Vitara model to have, but the significantly higher purchase price and running/tax costs will not make sense for the majority of customers who now buy an SUV for its looks rather than its go-anywhere performance. 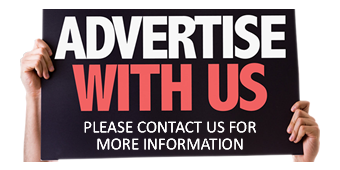 For: Refreshed spec and refreshing to drive in its popular sector, most reasonably priced model in the range, affordable running costs, improved interior trim in some areas, compliant ride, easy to live with. Against: Still too many areas of hard plastic interior trim, struggles to maintain speeds going up steep hills, 1.4 litre 4WD versions now look very expensive with high tax costs, ungenerous warranty. 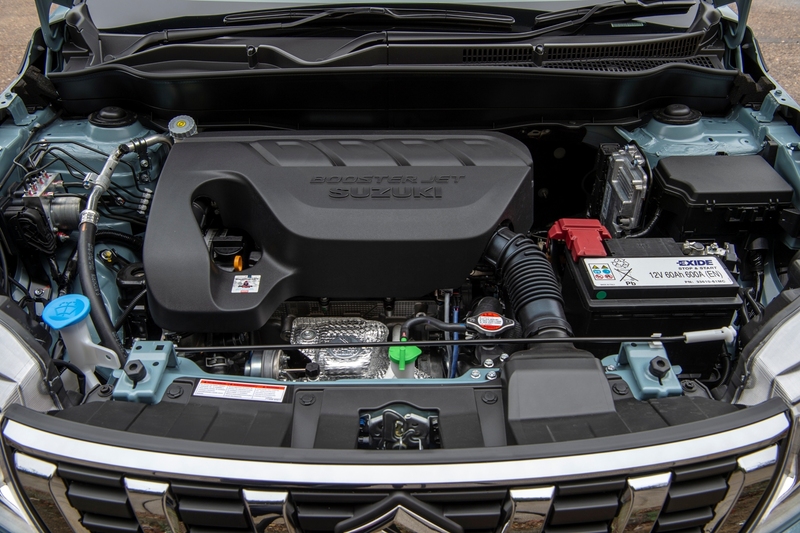 2019 Suzuki Vitara 1.0 Boosterjet SZT 2WD manual, compact SUV. Price: £18,999. (Expected best selling model). Engine/transmission: 1.0 litre, three cylinder, Boosterjet, direct injection petrol 111 hp, 170 Nm (125 lb.ft) of torque from 2,000 rpm, five speed, 2WD. Performance: 111 mph, 0–62 mph 11.5 seconds. Fuel consumption: WLTP Combined Cycle 45.9 mpg (41.6 mpg on test). Emissions and taxation: CO2 139 g/km, VED First Year petrol rate road tax £205 then £140 Standard rate, BiK company car tax 28%. Dimensions/capacities: L 4,175 mm (13.70 ft), W 1,775 mm (5.82 ft), H 1,610 mm (5.28 ft), wheelbase 2,500 mm (8.20 ft), boot/load space 375 to 710 litres (13.24 to 25.07 cu.ft), braked towing weight 1,200 kg (2,645 lb), five doors/five seats.